Meet at Native Landscaping, 991 Route 22, Pawling. 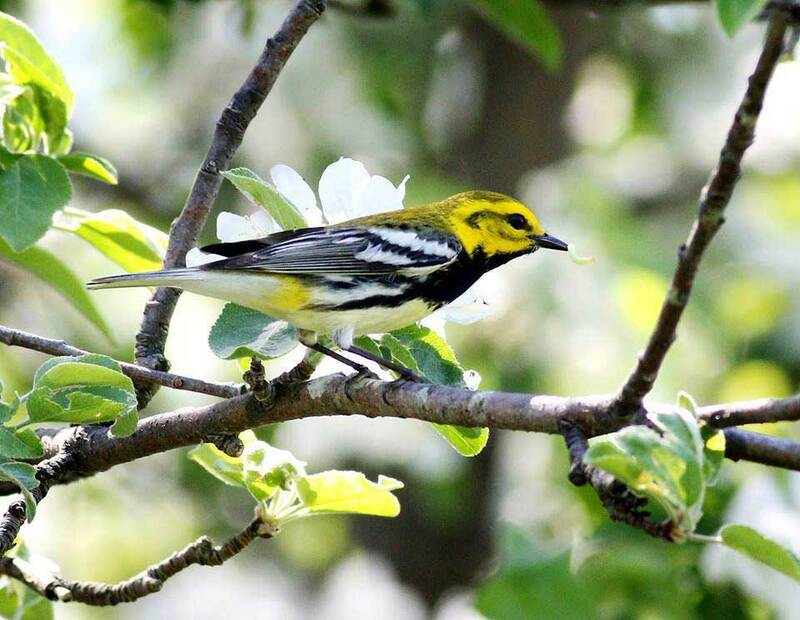 Take an early morning walk across the Appalachian Trail Boardwalk and through the forest to the Great Oak to look for our earliest arriving migrating songbirds. Bring binoculars. Cosponsored by The Harlem Valley Appalachian Trail Community.